Mumbai is an incredible city that is thriving with activity from dawn to dusk. Living in Mumbai is like living a dream. The real estate sector in Mumbai has a lot to offer in terms of residential as well as commercial projects today. 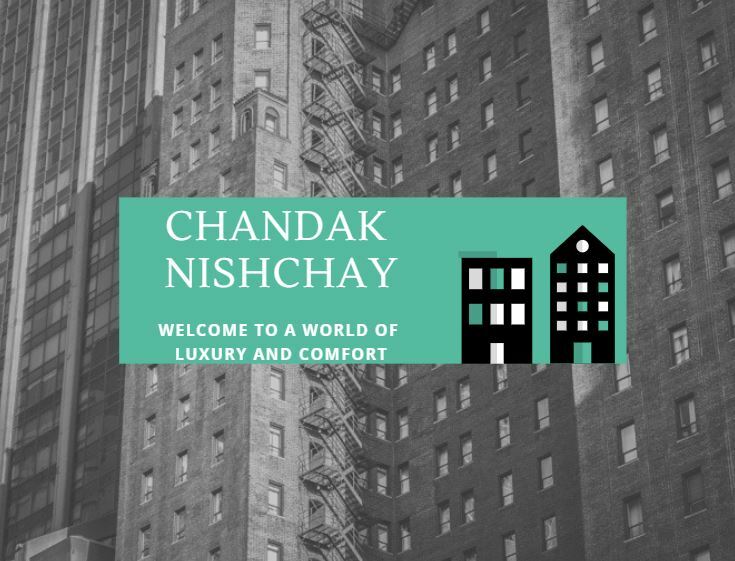 Chandak Nishchay Dahisar is a grand residential project in Mumbai by Chandak Group that offers premium luxury and a soothing atmosphere for the ultimate living experience! Spread over a beautiful land of 1.8 acres, this development contains extravagant towers that offer 1BHK, 2BHK as well as 2.5BHK apartments that are high on luxury and east-west facing. The apartment carpet area sizes start at 342 sq. ft. and go up to 504 sq. ft., providing maximum luxury space to meet all your needs and necessities. If you are looking out for an apartment that will take you away from Mumbai’s daily hustle & bustle, this development is your ultimate destination! Packed with luxury and comfort in every corner, experience a modern-day living that will be loved by one and all. You will find residential spaces that provide good ventilation and contain vibrant fittings & fixtures, decorative doors, large balconies and windows providing beautiful views of Mumbai City, sleek kitchens with high-quality counters and multiple provisions, multiple safety features and so much more. You can now relax, unwind and have a jolly-good time with you family each day through the wide range of world-class external amenities that this residential development has to offer. They include a clubhouse, hi-tech gymnasium, swimming pool, jogging track, multipurpose hall, sports facilities and a play-area for your kids, sit-outs to spend time with family and friends, 24hour water supply, beautiful landscape garden and tough security for an uninterrupted modern-day living. 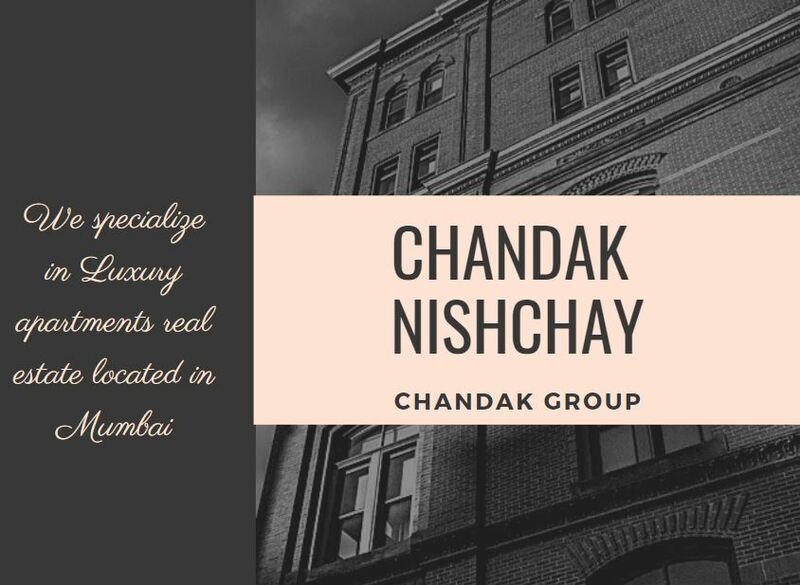 Situated at Dahisar in Mumbai, Chandak Nishchay has a number of landmarks in its vicinity and offers a convenient lifestyle that is truly pleasing. Places like schools, colleges, banks, ATMs, hospitals, healthcare centres, malls, entertainment zones, supermarkets, general stores, retail outlets, shopping centres, clubs, pubs, lounges, cafes, cinemas, restaurants, all kind of public transport and a lot more can be accessed without worrying about long-distance journeys. The apartments at this Luxury apartments with fabulous amenities and a budget-friendly and cater to individuals from multiple income segments. You can conveniently choose from a number of payment plans along with NRI services, home loan facilities through well-known banks, customer support and more. Book your residential space today and explore a new world of infinite possibilities.